TTV Dinakaran's mouth talks again! 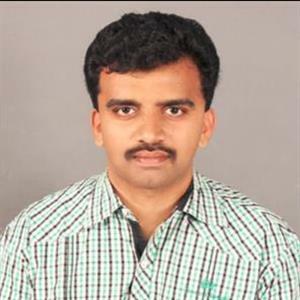 Sri Ramachandra Murthy August 30, 2018 18:00 IST TTV Dinakaran's mouth talks again! 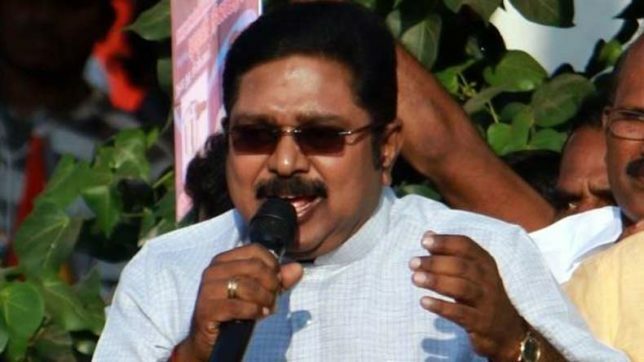 Amma Makkal Munnetra Kazhagam party president TTV Dinakaran has said that in the upcoming by elections in Thiruvarur and Thirupparankundram, his AMMK Party will only win, besides also adding that his party will emerge victorious in Lok Sabha and Rajya Sabha elections as well. TTV Dinakaran, who had been to Trichy, had interacted with the press at the airport. He said that more than 90 percent of the real loyal followers of Jayalalitha and loyal followers of ADMK are currently in AMMK, and that the remaining 10 percent are with Edappadi Palanisamy and O Panneerselvam just for the sake of monetary benefits. He further added that once this government gets dissolved, the remaining 10 percent will also join AMMK. Someone's conspiracy was the reason behind the double leaves symbol now being in hands of EPS and OPS, and after the party breaks in the election, they will come to AMMK. He said that he cannot answer for guesses and speculations, but he assured that his AMMK party will win in the upcoming by elections in Thiruvarur and Thirupparankundram, and will also win the upcoming Lok Sabha and Rajya Sabha elections.